Manufacturer of a wide range of products which include nigella sativa, dong quai extract, levodopa extract, melilotus extract, millet dry extract and morinda citrifolia extract. 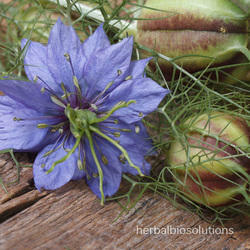 Nigella sativa is an annual flowering plant, native to southwest Asia. It grows to 20–30 cm (7.9–12 in) tall, with finely divided, linear leaves. The flowers are delicate, and usually coloured pale blue and white, with 5–10 petals. The fruit is a large and infla ted capsule composed of 3 –7 united follicles, each containing numerous seeds. The seed is used as a spice. The seeds are commonly used as direct use and a flavoring on cakes, bread, curries and pickles. 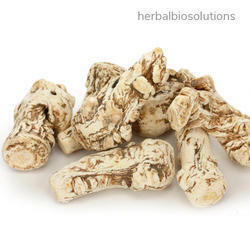 It has been used for gastrointestinal disorders and r espiratory problems. The seeds are aromatic, acrid, carminative and febrifuge. Medicinal properties of the seeds have effectively used for skin diseases, jaundice, fever, paralysis, diarrhoea and cough. Oil is used to treat skin conditions such as eczema and boils and is used topically to treat cold symptoms. Great for bronchial asthma and bronchitis, rheumatism and related inflammatory diseases. Dong quai or Angelica sinensis as is known among the scientists is a female ginseng in the family of Apiaceae. This herb being native to china is considered one of the important Chinese medicine in treating women. Mucuna, the genus that bears nearly 100 species of plants that are characterized by climbing vines and shrubs. 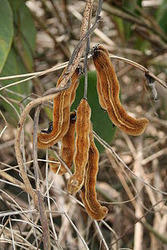 They are pod bearers and tropical legumes and are commonly known as velvet bean or cowitch. It is an annual climbing shrub that can reach upto 15mts. 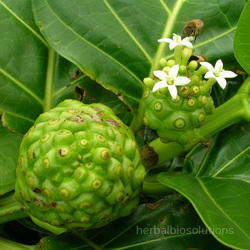 It is used in many fields like agriculture, horticulture and natural medicine. Botanical Name: Mucuna pruriens, Mucuna macrocarpa. Uses: urinary tract, neurological and menstruation disorders, constipation, edema, fevers, tuberculosis, ulcers, Parkinson's disease and helminthiases like elephantiasis. Melilotus Extract is a genus of legumes, being said so M.officinalis is yet another legume in the family fabaceae and is native to Eurasia. This herb grows to a height of 4mts and is a bi-annual plant. Melilot is one of the plants from sixteenth century which was known for spreading all over then. Commonly called as yellow clover by the scientists for their sweet smelling flowers, melilotus is known as Hubam after its discoverer Hughes. 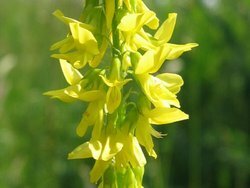 Melilotus is an aromatic legume and the aroma is the result of the crystallizable aromatic compound called coumarin. Some other chemical compounds other than coumarin are melilotin, acopoletin and umbelliferone which make it a good Antispasmodic, Aromatic, Carminative, Diuretic, Emollient, Expectorant,Ophthalmic, Vulnerary agent. Millets are a group of small seeded cereals that are rich in proteins and fibre. 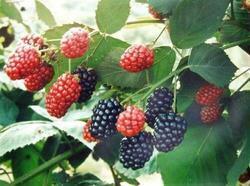 These are used as a food and fodder for birds, animals and also human beings. These cereals are recorded in the culinary and naturotherapy pages of east asian history. 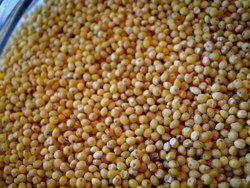 Millets are from the family Poaceae and sub family panicoideae and are place in more than 1 genus. Millet Dry Extract in general is reported as high in proteins and has significantly more iron and silicon than other cereals. It is gluten free and very rich in amino acids, phosphorus and B vitamin. Its content of mineral salts, vitamins, unsaturated fatty acids exerts a trophic activity on skin and cutaneous annexes (hair and nails). Hair and nails, in fact, are mainly constituted by cheratin, a protein containing 18 amino acids. Aminoacids and polyunsaturated fatty acids are necessary to the formation of cheratin. Millet as a supplement and by topical application is thus considered as antistresser and beautifier due to its stimulating properties on skin, hair and nails. Product Offered: Fruits, Leaves, Roots, Extract. Chlorophyllin group is a water soluble group of salts and are derived from plant pigments (Chlorophylls). This complex compound derived from chlorophyll is modified in such a way that the chlorophyllin is water soluble unlike chlorophyll. This property makes chlorophyllins bind tightly with other environmental compounds and can act as a drug in treating liver cancer. Sodium Copper Chlorophyllin Chlorophyllin are able to form tight molecular complexes with certain chemicals known or suspected to cause cancer, including polyaromatic hydrocarbons found in tobacco smoke. chlorophyllin may have some antimutagenic and anticarcinogenic potential, may help protect against some toxins, and may ameliorate some drug side effects. The Organic structure of chlorophyllin makes it a good de-odorizer, in patients with colostomy like condition. Therapeutic Properties It is a de-odorizer, anti-trimethylamine agent, anti-ulcer, anti-inflammatory agent. Botanical Name: Various species of Mulberry – Morus alba L.
Solanum lycopersicum, commonly called as tomato is a red, edible fruit of south America. Tomato being one of the mostly used vegetable in cuisinary. Not only it is used as a vegetable in the cuisine but also it is used as a fruit , eaten raw in the form of a salad, in the form of sauces and pickles. Tomato being a slender green climber or a shrub grows to a height of nearly 4 mts tall and is perennial in habitat. Tomato is cultivated all over the world in the cooler climates and tomatoes are produced all round the year. Habitat: Evergreen and grows Throughout the Indian Subcontinent. Rheum is a genus of perennial plants with about 60 herbs. These plant have short and stout rhizomes that give rise to leafy inflorescence. 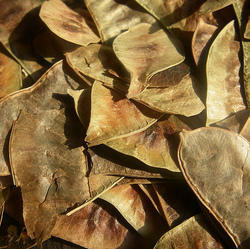 Although the leaves are toxic, various parts of the plants have medicinal uses. Fresh raw stalks are crisp with a strong tart taste; most commonly the plant's stalks are cooked and used in pies and other foods for their tart flavor. These plants are native to north eastern Indian states especially in Himalayas. Habitat: Grown throughout the valleys in Himalayan region at altitude of 3200m -5200m. 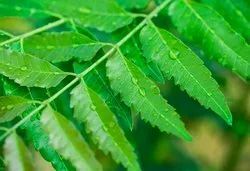 Yet another legume in our list of extracts, senna pod extract is prepared from Senna obtusifolia which is more commonly called as Chinese senna or sickle pod. Being a weed of some places senna is a shrub distributed throughout the world from Egypt. This shrub reaches a height of 3 metres and is also commonly grouped as cassia. We offer Pumpkin Seed Extract which is traditionally recognized for its Fatty Oil constituents. It has Lingam Glycosides or Phenolic Derivatives.